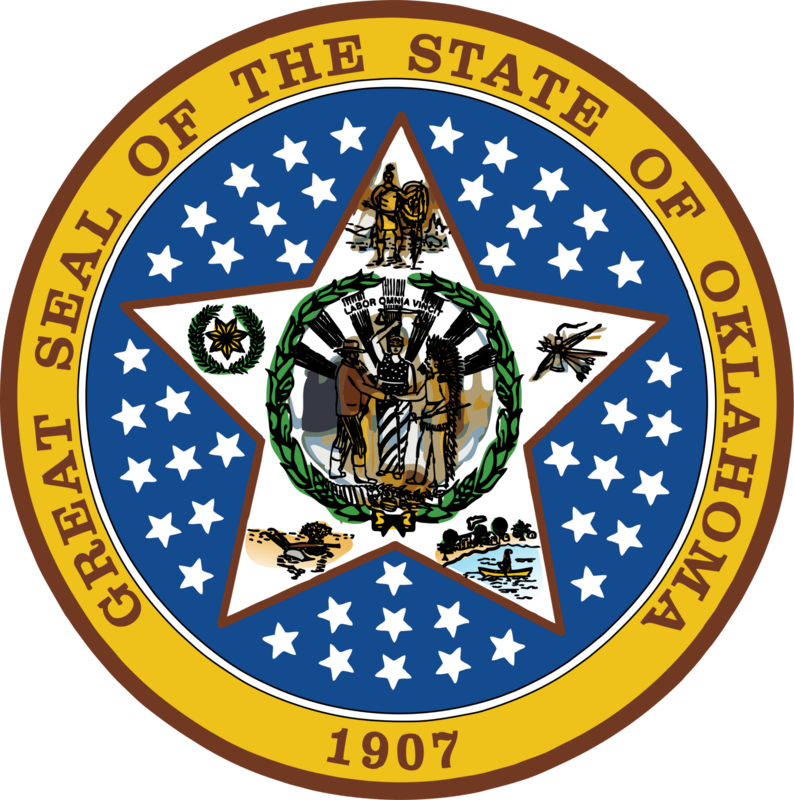 Oklahoma has several student loan forgiveness programs that are specific to just the State of Oklahoma. Description: To provide educational loan repayment assistance to Oklahoma licensed primary care physicians who agree to establish a practice in a community located in Oklahoma approved by the Commission. Description: The Oklahoma Dental Loan Repayment Act, authorized by the state legislature in 2006, created a program designed to increase the number of dentists serving and caring for those dependent upon the state for dental care and to make dental care accessible to underserved metropolitan and rural areas by providing educational loan repayment assistance for up to a total of twenty-five Oklahoma licensed dentists for a 2 to 5 year period per dentist. Requirements: Dentists entering the Program agree to teach at the University Of Oklahoma College Of Dentistry if applicable faculty positions are available, or provide dental care in a designated dental health professional shortage area. Shortage area participating dentists agree that a minimum of 30% of his/her patients treated during the service obligation or contract period are Medicaid recipients. An exemption from the requirement to practice in a designated dental health professional shortage area is allowed for Pediatric Dentistry Specialists or any dentist practicing in a Federally Qualified Health Center (FQHC), FQHC look-alike, county health department, or city-county health department. Description: A rural Oklahoma community may provide loan forgiveness funds, matched by PMTC, to any qualified primary care physician (FP, IM, Ped, OB, ER) in establishing a full-time practice. The physician repays the loan by practicing medicine in that community. The PMTC has awarded 193 contracts since the beginning of this program. § Desires to practice in an Oklahoma community that is participating in the Match Program. § Graduated from an accredited medical or osteopathic college, successfully completed a postdoctoral program in primary care, and preparing to set up initial practice or currently practicing a primary care specialty. § Has not previously received funding through PMTC scholarship loan programs. § Has no other assistance which has a conflicting service obligation requirement.